Spectre has topped the North American box office in its first weekend of release. The 24th movie in James Bond franchise, which sees Daniel Craig reprise his role as 007, earned $73 million between November 6 and 7, according to early estimates. 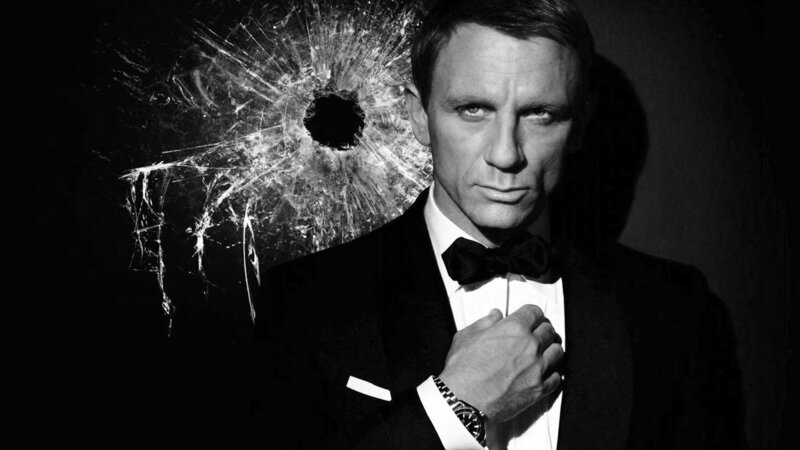 However, Spectre failed to beat the performance of the last James Bond movie Skyfall, which took $88.4 million in 2012. The lower figure was partly due to this weekend’s release of The Peanuts Movie. The family-friendly adaptation of the beloved Charles Schulz comic strip, featuring Charlie Brown and Snoopy, took $45 million. Spectre still had the second-biggest opening weekend for a Bond film in the US and Canada. “We never expected [Spectre] to open to the level of Skyfall,” Rory Bruer, Sony’s president of worldwide distribution, said. The rest of the top five was made up of previous releases The Martian, family horror Goosebumps and Tom Hanks’ movie Bridge of Spies. Three movies hoping to score success this awards season also opened in limited release across five theaters. They included Spotlight, which took $302,276. Saoirse Ronan’s 1950s-set immigrant story Brooklyn made $181,000, while Bryan Cranston biopic Trumbo took $77,229.